Getting ready for a new vehicle this holiday season? 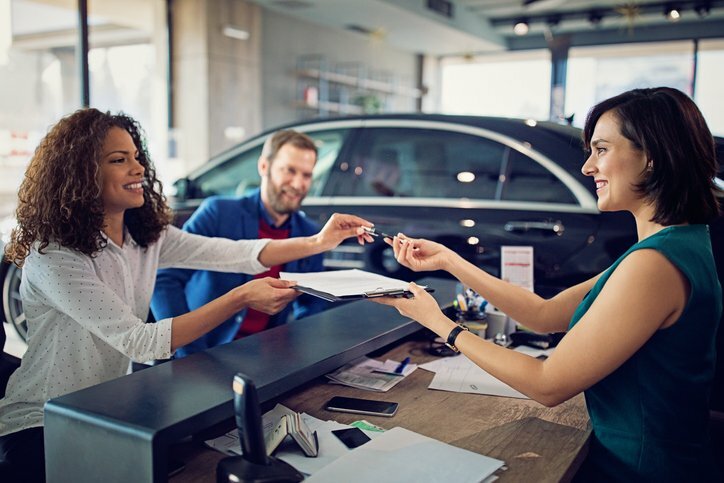 While it'll be an exciting time to get behind the wheel of a new car, deciding how you'll purchase it can be a complex process. Consider these pros and cons of buying vs. leasing a car. Choosing whether to get an auto loan, a lease, or to pay cash for a vehicle can be overwhelming and confusing. Your future plans also come into play; making a car payment every month could become burdensome should your financial life take a turn for the worse. When you buy a vehicle, you either pay the full price in cash at the time of purchase, or, you get a loan from a private party, bank, or the car dealer for the purchase price minus any down payment. You pay the loan back, plus interest, in monthly installments over a specified term, usually of 3 to 8 years. If you get a loan, you are often required to make a cash down payment for approximately 10% of the vehicle price. The lender then holds the vehicle title until the loan is paid off. Then you become the owner free and clear. In some cases, an auto dealer or lender may not require a down payment; however, the more you pay upfront, the lower your debt and payments will be. 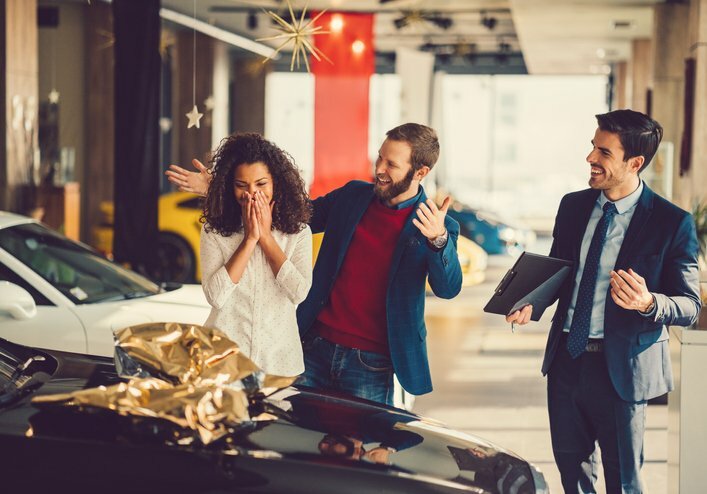 For example, if you buy a new car for $30,000 and make a 20% or $6,000 down payment, you make up the difference by financing $24,000, says Laura Adams, Safety and Education Analyst at DriversEd.com.Your monthly payments are determined by the length of the loan and the interest rate. Other considerations include whether you buy a new or used vehicle, the price, your credit, and how much you earn. Getting a loan to buy a car is also easier than qualifying for a lease. When you lease, you never become the owner of the vehicle. You simply have the right to use the car, with limitations, for a term of time, after which you can renew the lease on the same vehicle or turn it in for a newer model. During the lease, you pay a monthly amount equal to the estimated depreciation value of the vehicle, plus interest, and sometimes other fees. Leases also have down payments, but they are usually lower than the down payment required for buying. Unlike with a car loan, you should pay as little down as possible with a lease, since you never build equity in a lease deal, Adams says. In other words, only pay the minimum required amount upfront. Also, it’s best to lease new vehicles only for a term that doesn’t extend beyond the warranty period. Leasing is a more complex financial transaction than buying and has its own vocabulary. A few essential leasing terms are: Capitalized cost is the purchase price, cap cost reductions are discounts, and residual value is the expected value of the vehicle at the close of the lease. Ultimately, the deciding factors in buying vs. leasing a car depend on personal preference and credit standing.